The Indian government has banned around 344 fixed dosed combination drugs, including Pfizer's cough syrup Corex, Procter & Gamble's Vicks Action 500 Extra and Crocin Cold and Flu, this week citing their potential risks. The government extended the ban to common medicines such as Crocin Cold and Flu, D-Cold Total, Sumo, Gastrogyl, Chericof, Nasivion, Nimulid, Dolo, Decoff, O2 and Oflox. 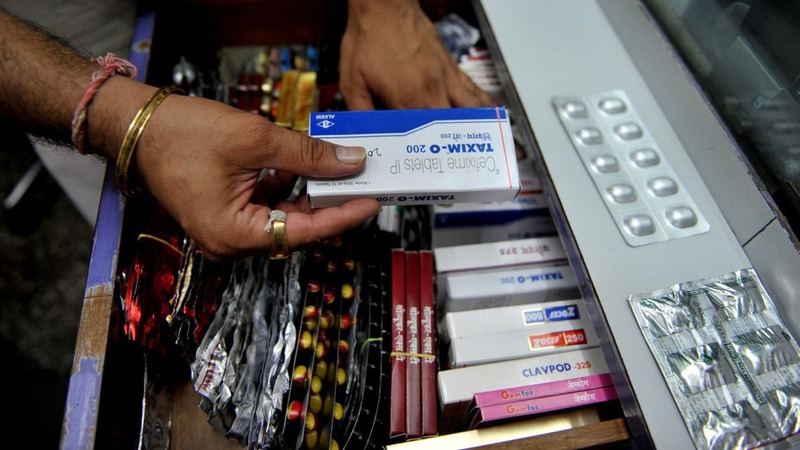 The ban is estimated to result in significant losses for the pharma industry and impact over 2,700 medicine brands, including Abbott Healthcare, Lupin, Sun Pharma, Glenmark, Wockhardt, Aristo and Intas.